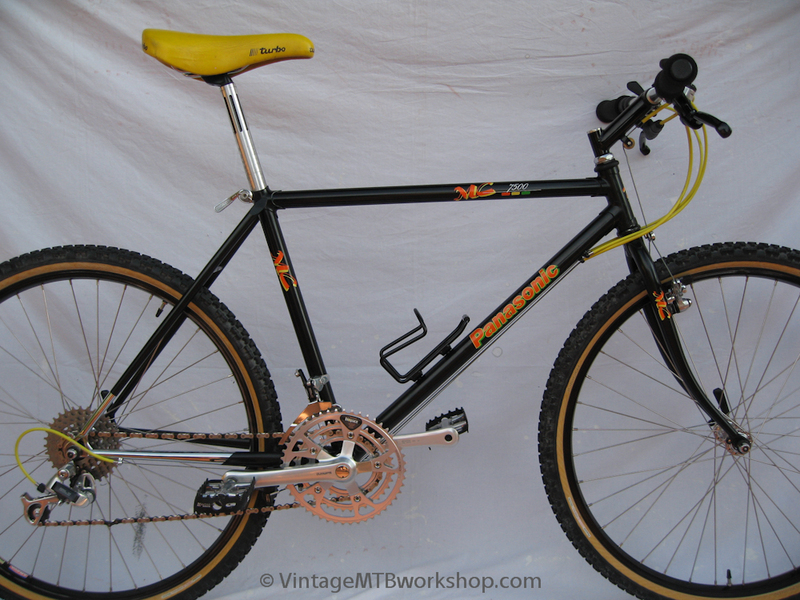 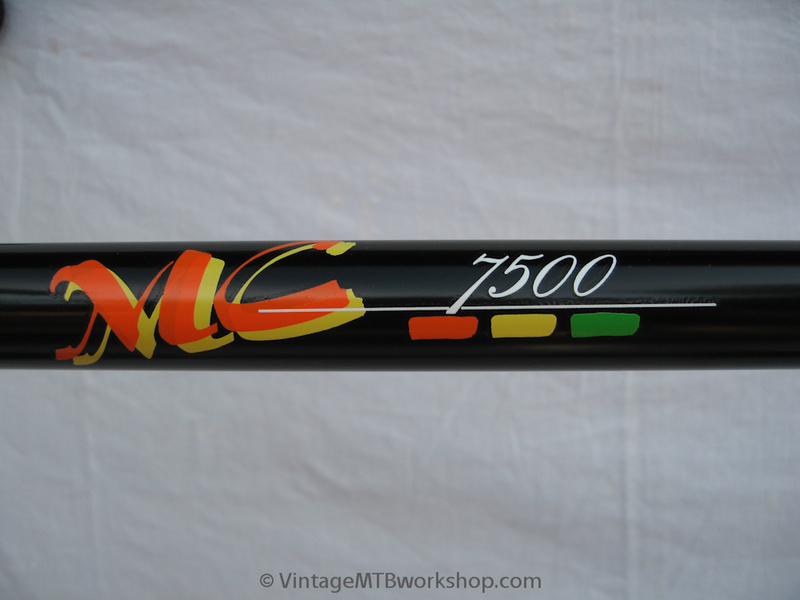 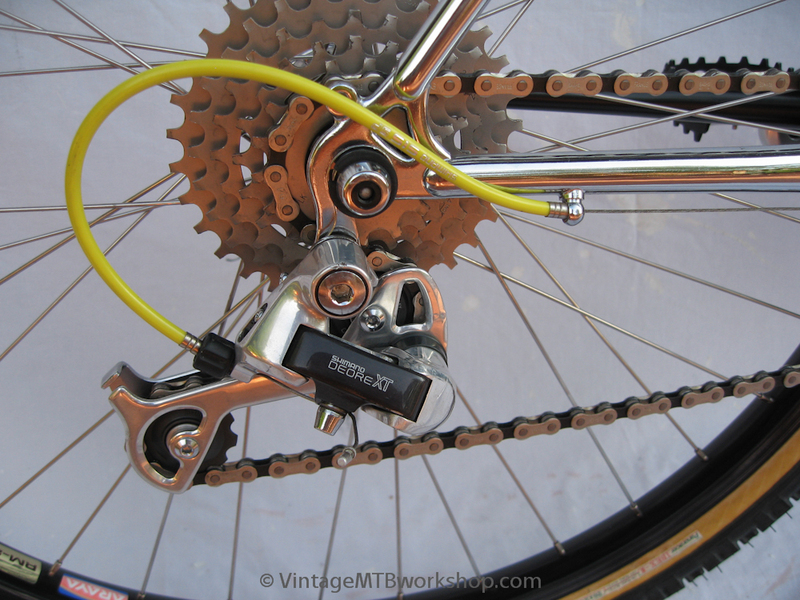 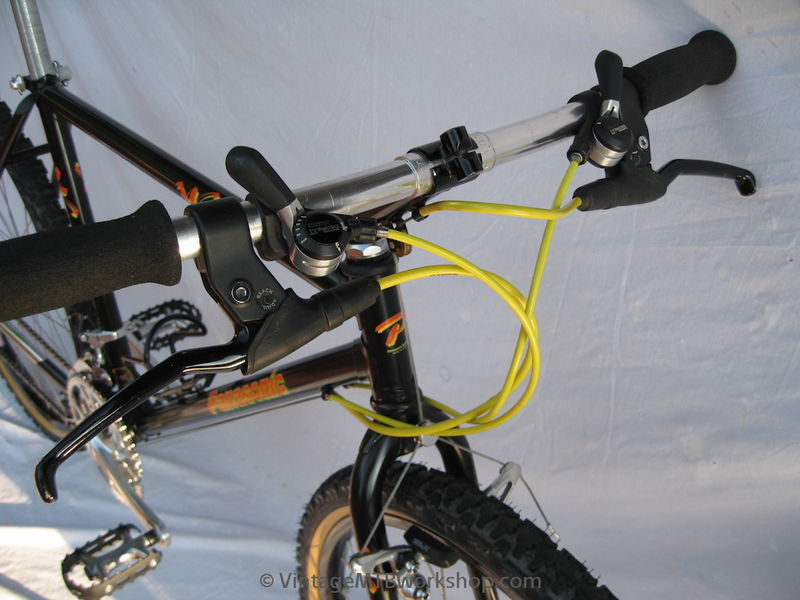 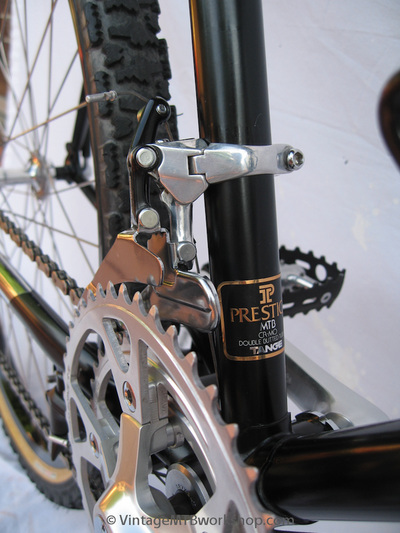 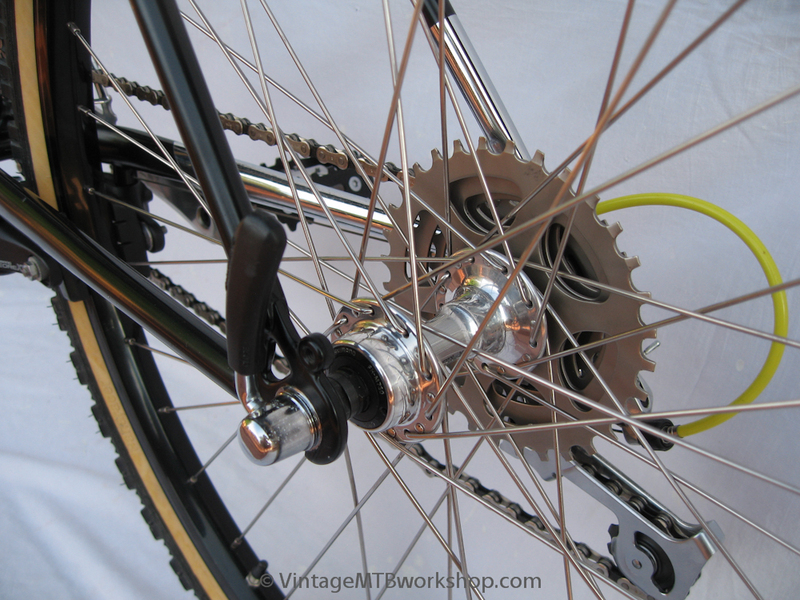 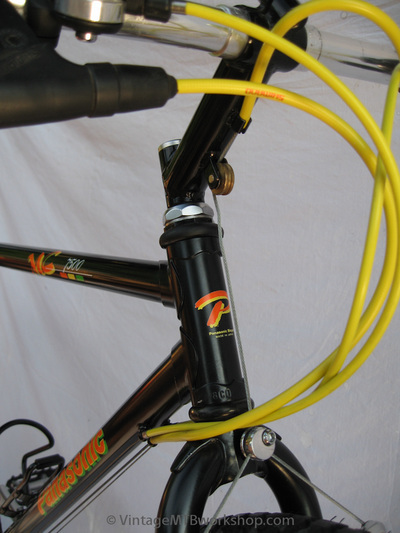 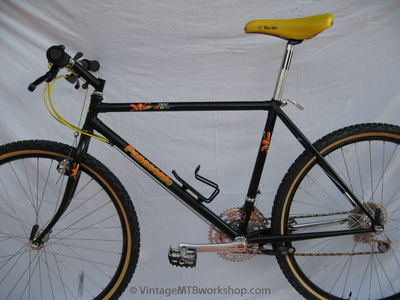 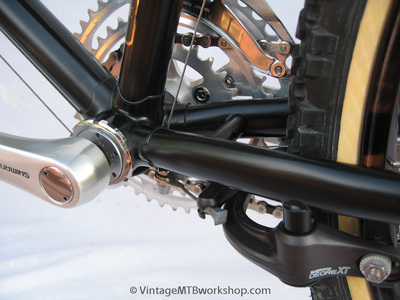 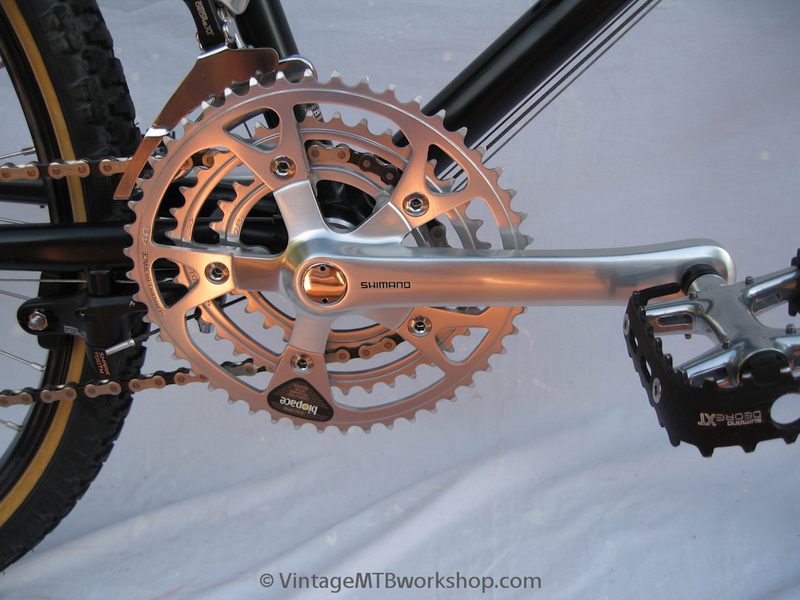 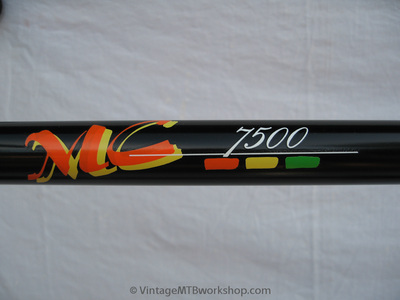 The MC 7500 was the top of the line mountain bike for Panasonic in 1988, and featured Tange Prestige tubing and chrome plating in high-wear areas like the chainstays and dropouts. 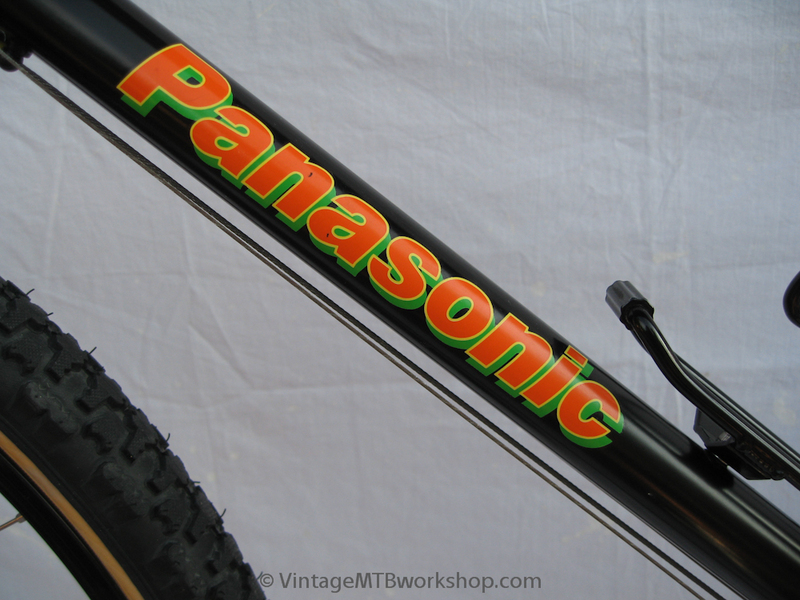 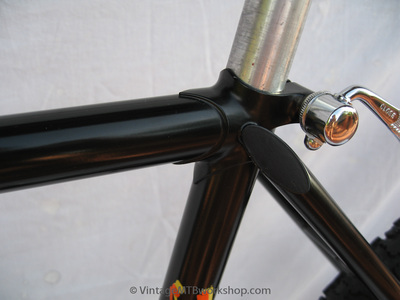 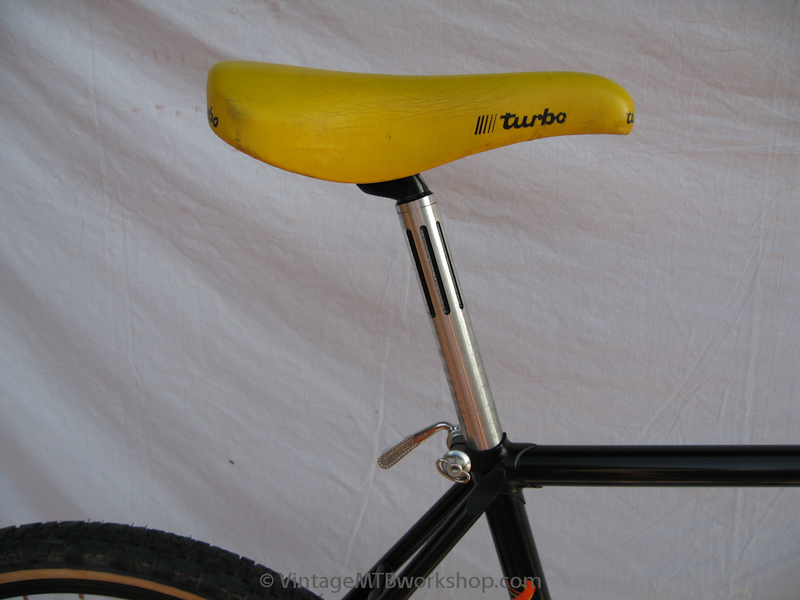 These lugged frames were likely made alongside other lugged Japanese mountain bikes of the era from Bridgestone and Bianchi. This bike saw little miles and has it's original build, right down to the Panaracer Ibex multi-use tires.